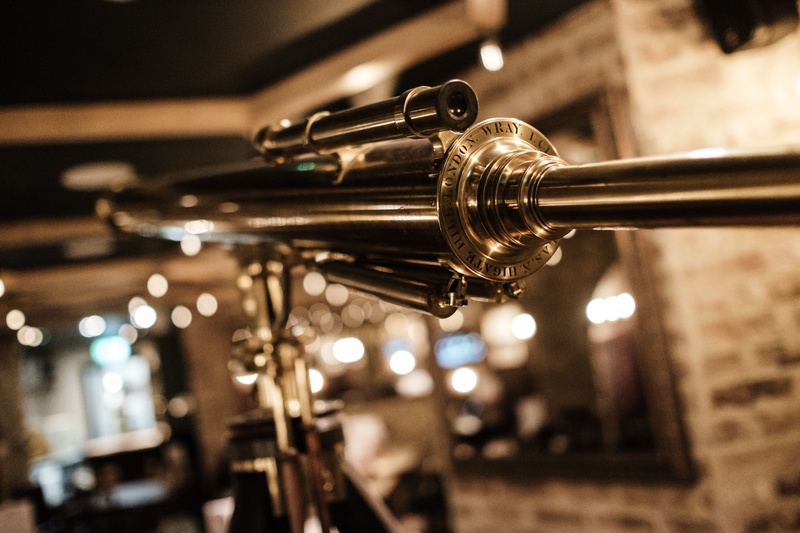 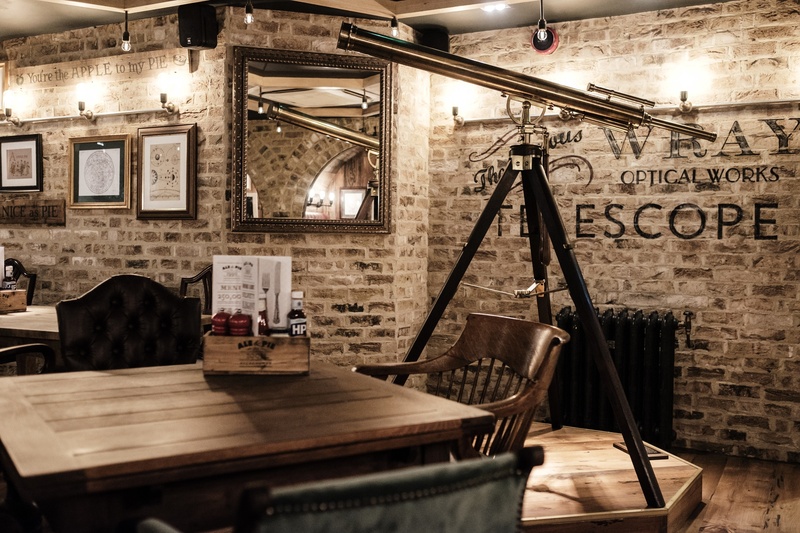 Laid out over two floors, each with its own unique style, The Astronomer has both the space and the atmosphere to play host to all kinds of private events. 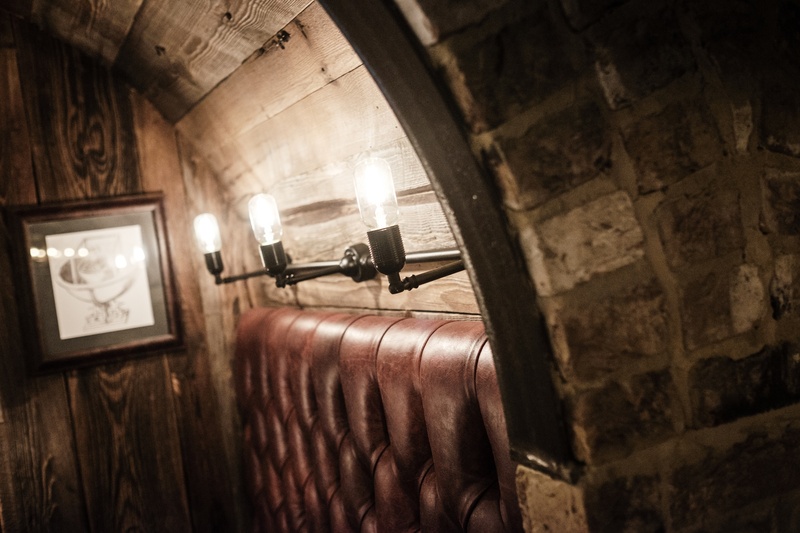 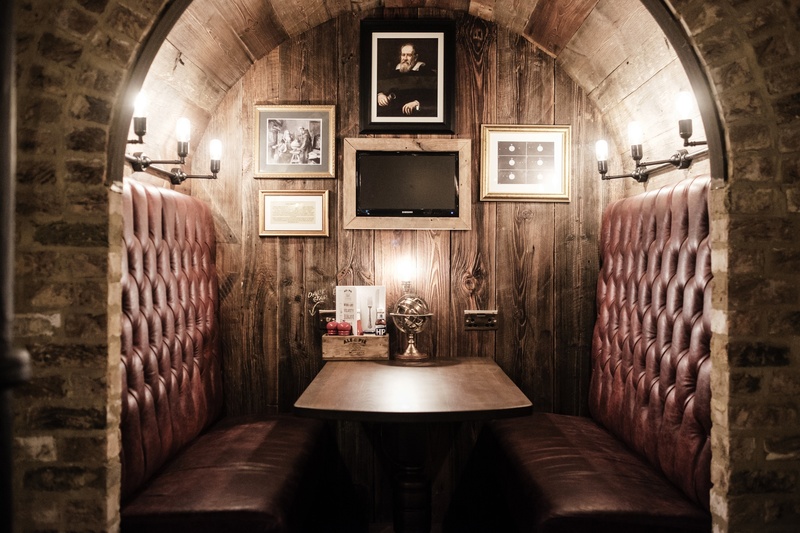 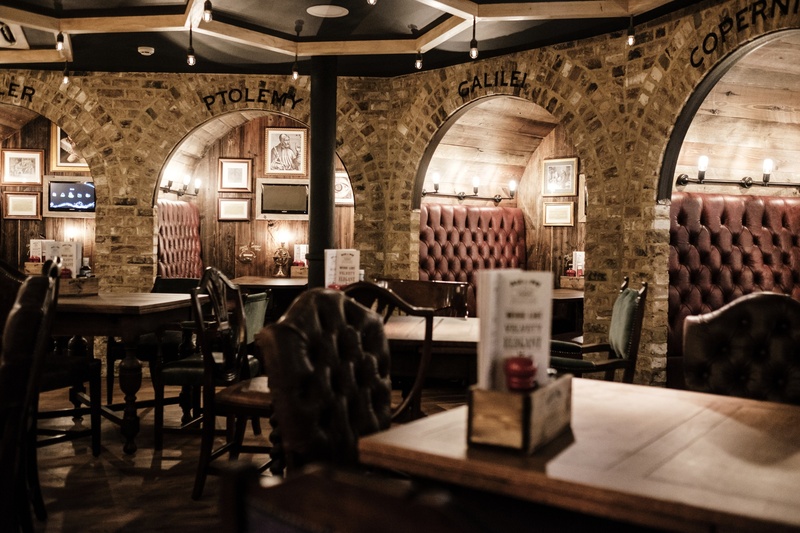 A number of our ground-floor areas are available for hire for small groups, while our basement bar, The Hubble Room, can also be yours exclusively for the night. 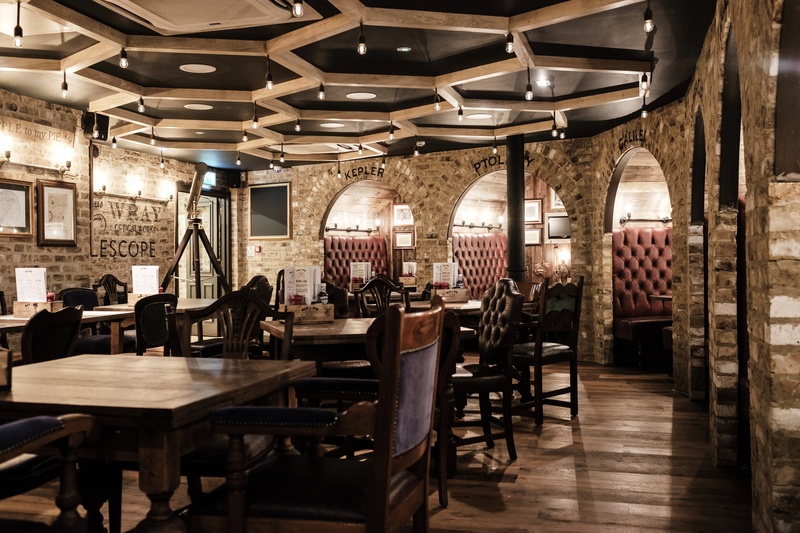 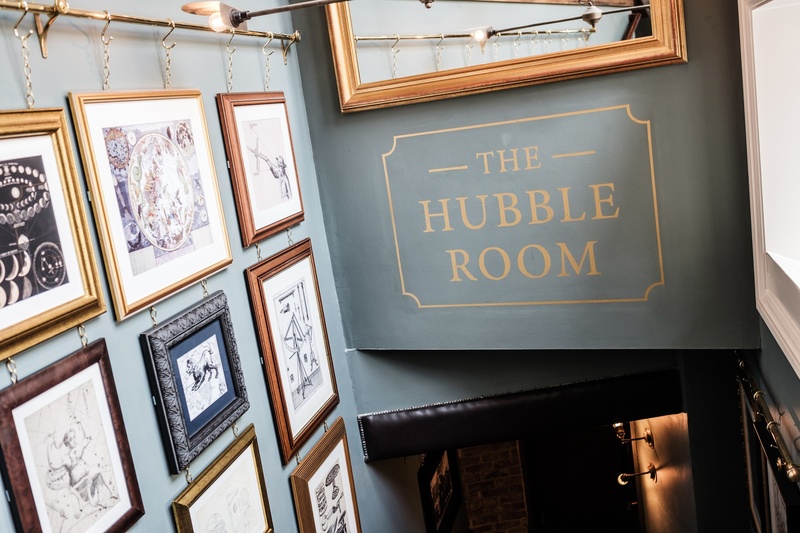 With its own bar and the option to host live music or DJ entertainment, The Hubble Room is a superb space, ideal for birthdays and other big occasions. 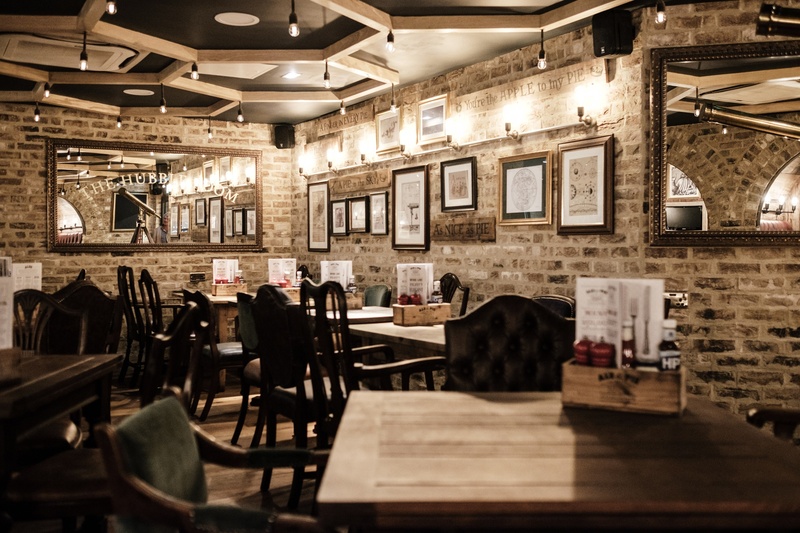 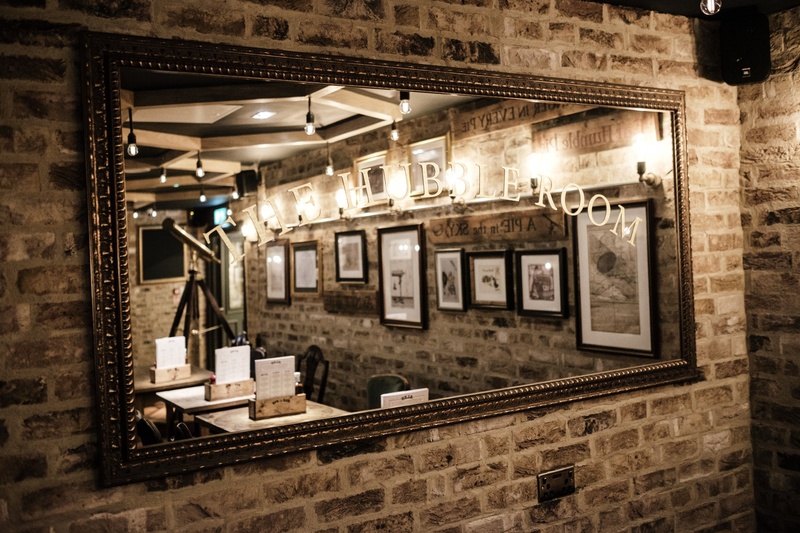 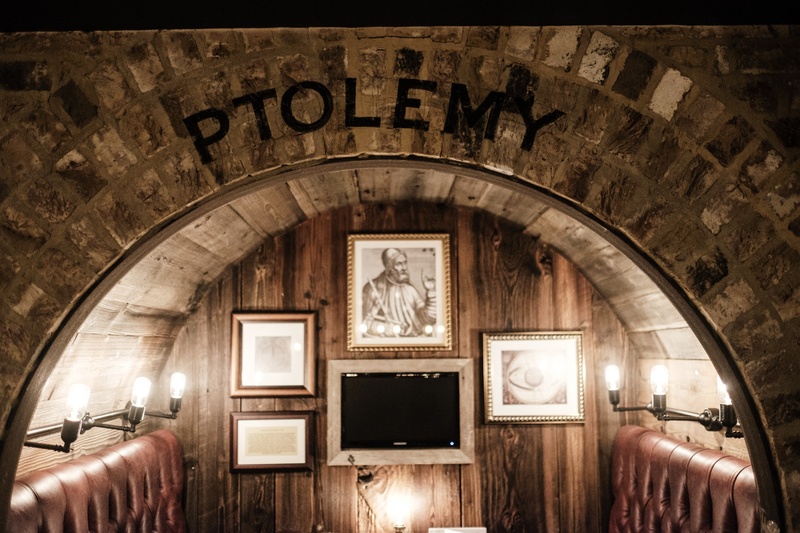 Accommodating up to 50 guests seated or 70 standing, you can enjoy a sit-down meal, drinks and dancing or even a business meeting here - just give us a call today and we can start making the arrangements for your special event.